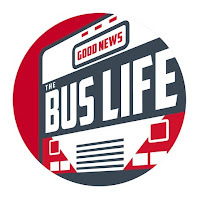 Bring in the new year with the Good News Bus family! I love these "kids"!! They are such a joy to be around! So glad they decided to stay out here with me in Black Forest, CO!!! !